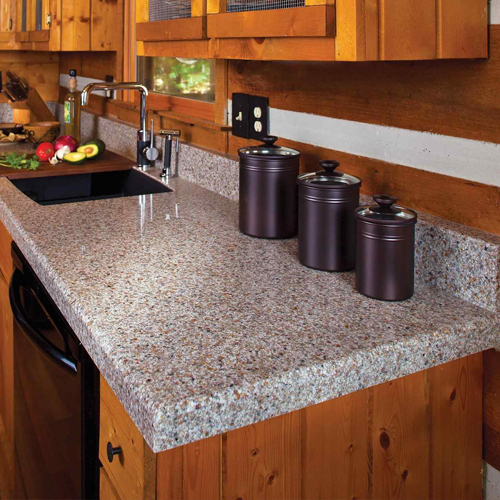 Granite table tops make the dining room look attractive and inviting. 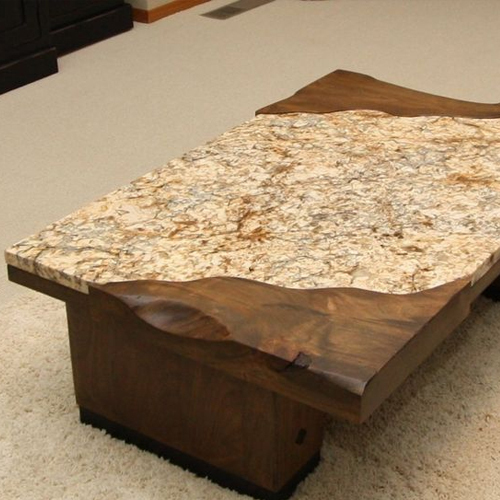 It is an excellent alternative to the usual and uneventful wooden table top. 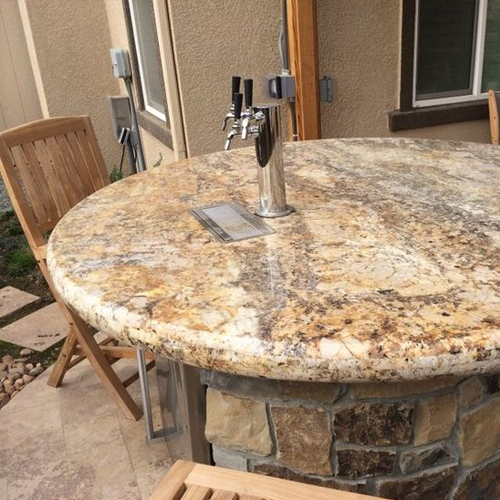 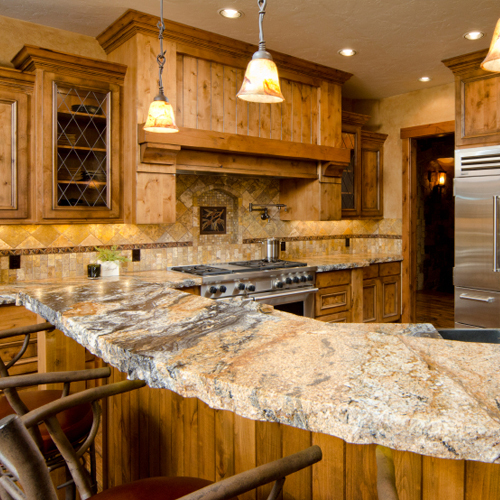 Unlike wood, granite is a table top material that stands the difficult test of time. 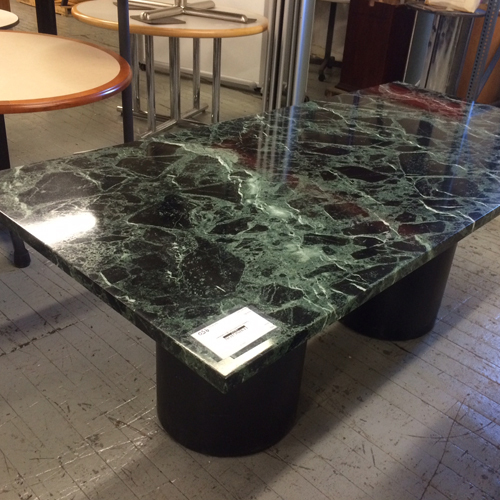 Granite table tops take your dining table to an entirely new level. 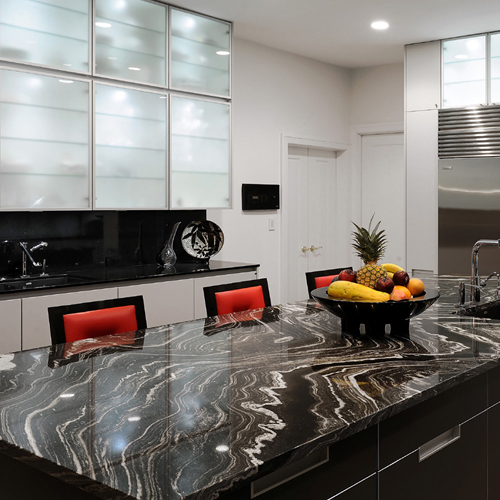 When opting for a granite table top, homeowners can choose from sparkling bright whites, glistening greys, soft pinks and even deep, soothing blues.